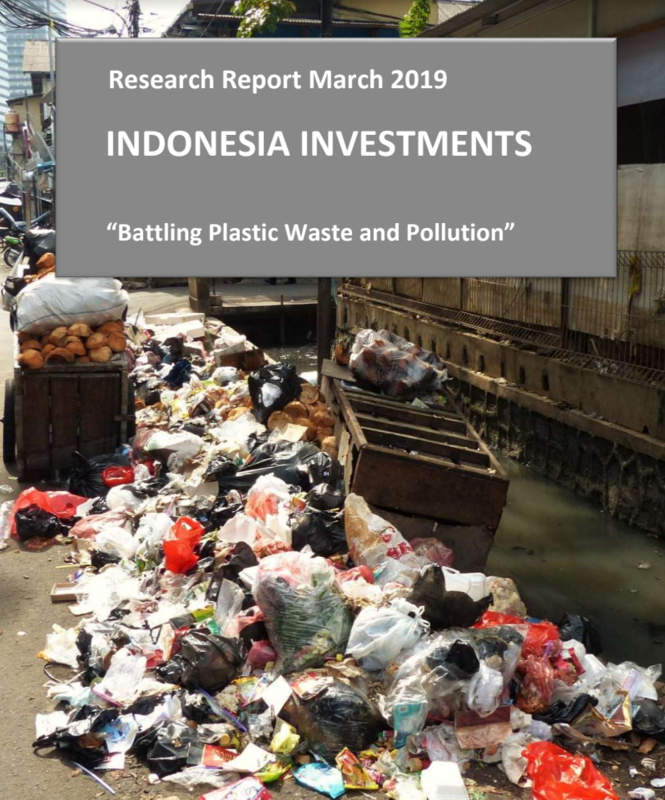 The research reports of Indonesia Investments is a monthly report written and published by Van Der Schaar Investments B.V. (VDSI) in Delft, the Netherlands. 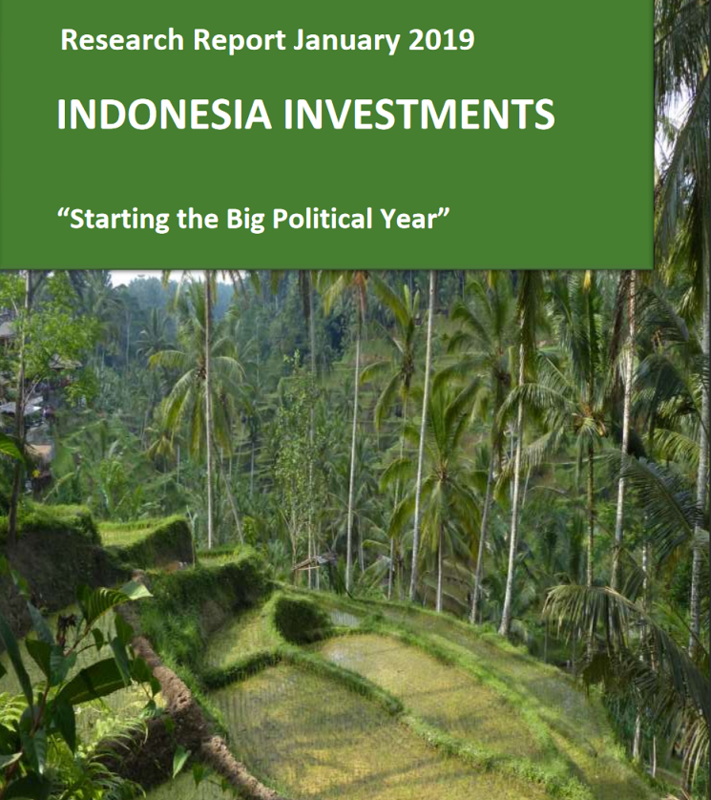 It aims to inform the reader of key political, economic and social developments that occur in Indonesia as well as those key international events that impact on the Indonesian economy. Our research reports are intended for a wide audience, including individual and corporate investors, financial market participants, policy makers, journalists, academicds, and analysts. The reports will make sure that you are updated on all important economic, political and social events that take place in Indonesia. 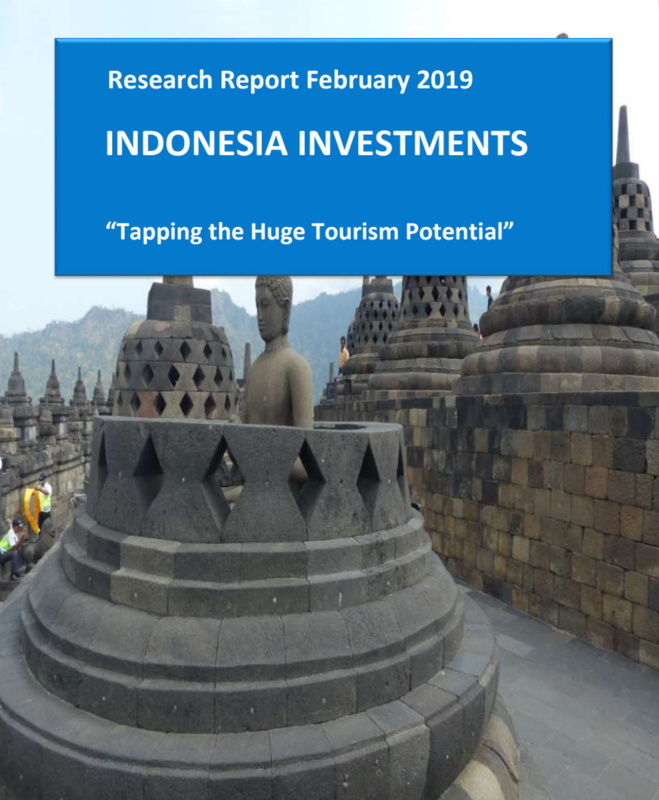 To purchase reports, please send an email to info@indonesia-investments.com or a WhatsApp text message to+62(0)8788.410.6944 (Jakarta, Indonesia). Also possible: send an email to info@vanderschaar-investments.com (Delft, The Netherlands). Price: IDR 150,000 or USD $ 10,= or € 10,= per edition. © Van Der Schaar Investments B.V.